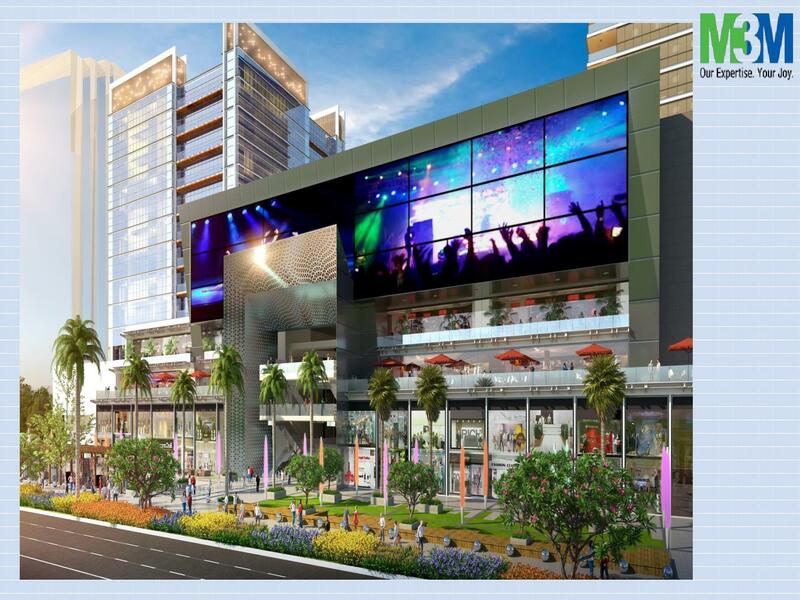 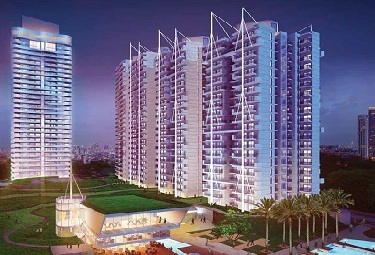 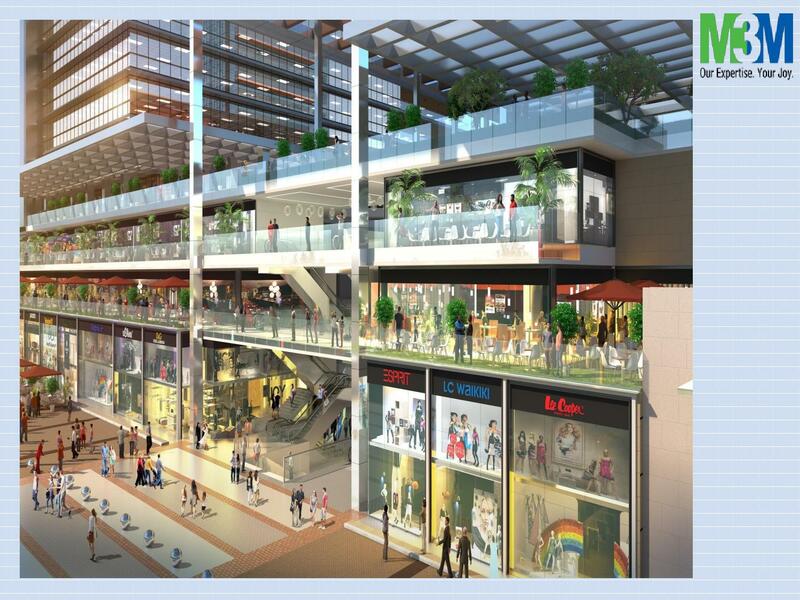 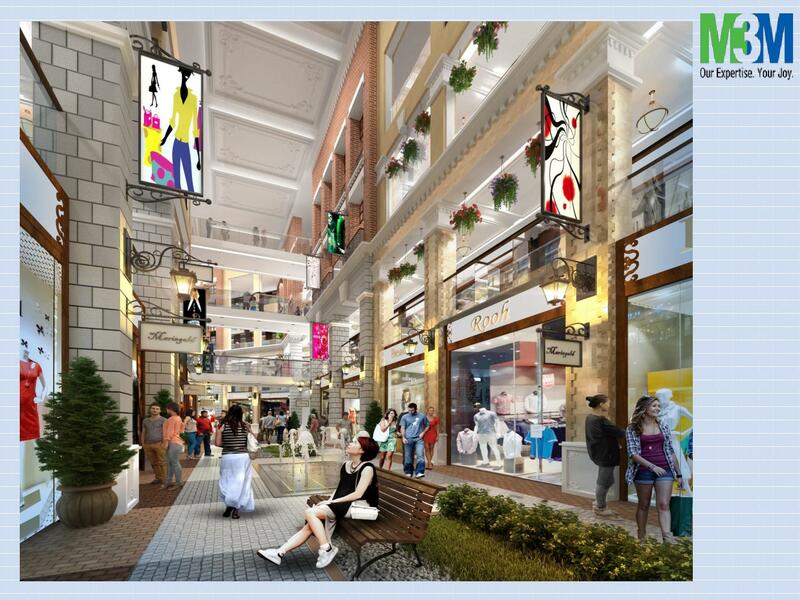 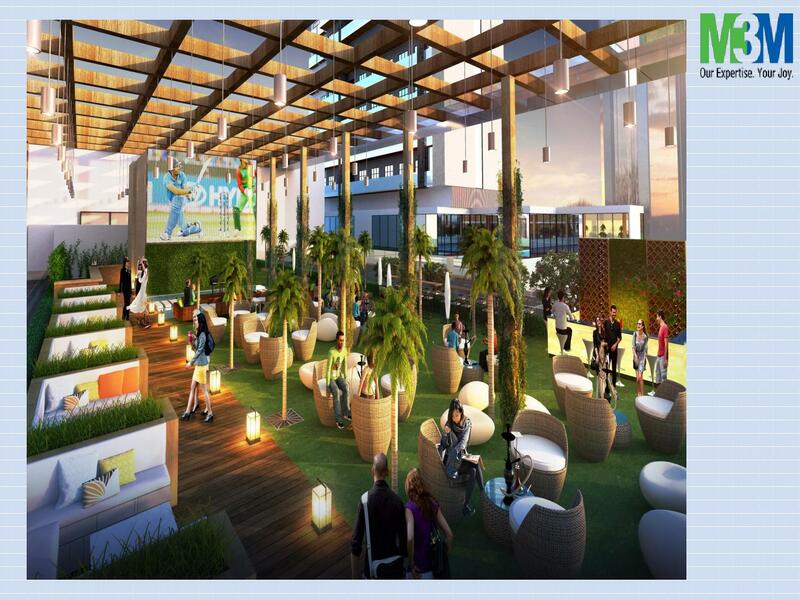 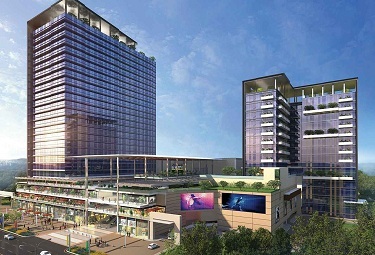 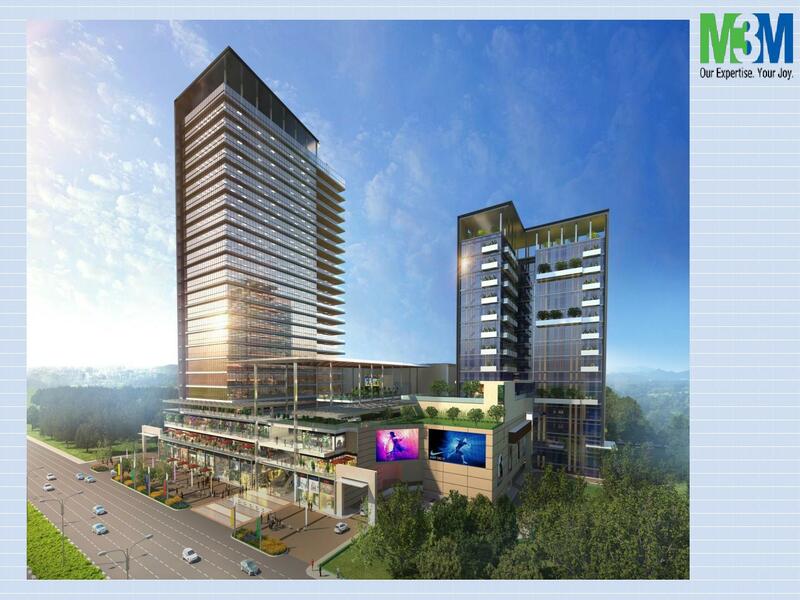 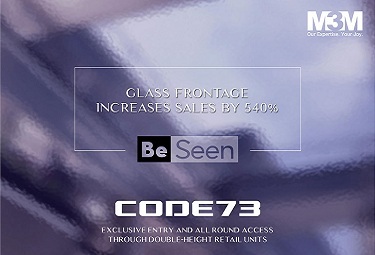 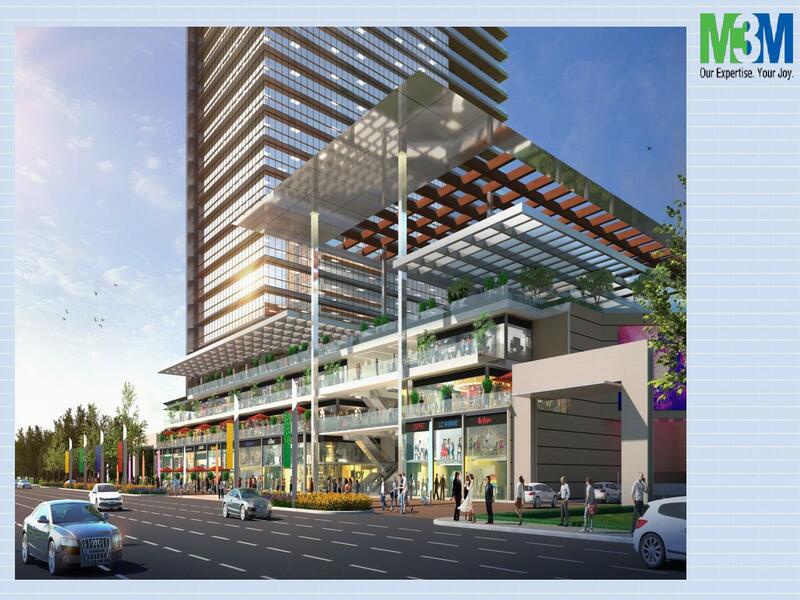 M3M Broadway Sector 71 Gurgaon, a leading commercial project located on 150-metre wide road, the project connects Sohna Road to NH8 and enjoys proximity to the proposed metro corridor. 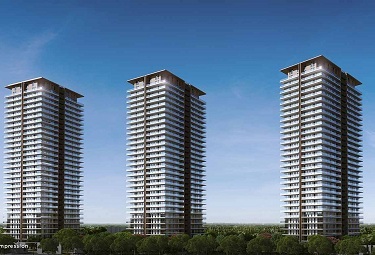 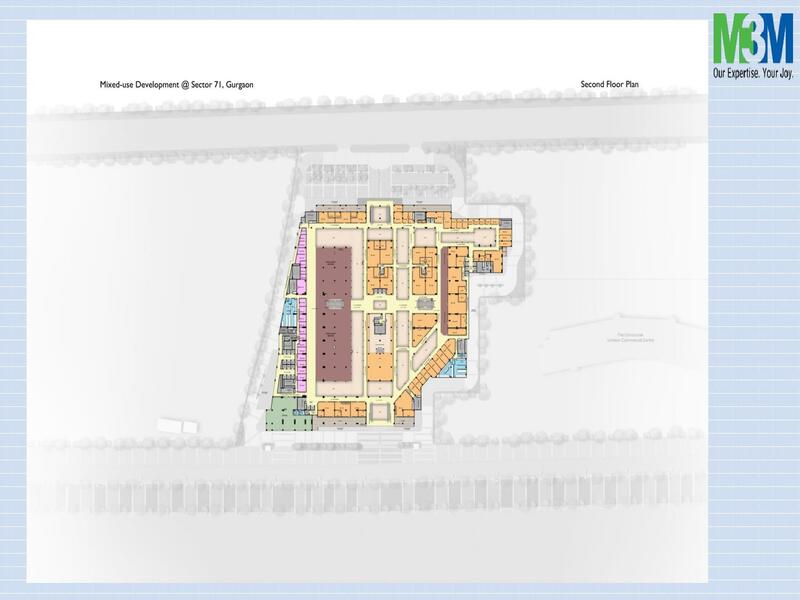 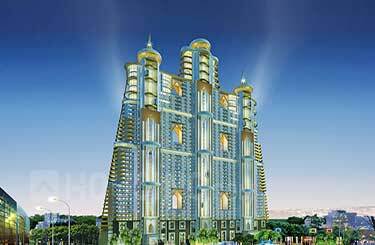 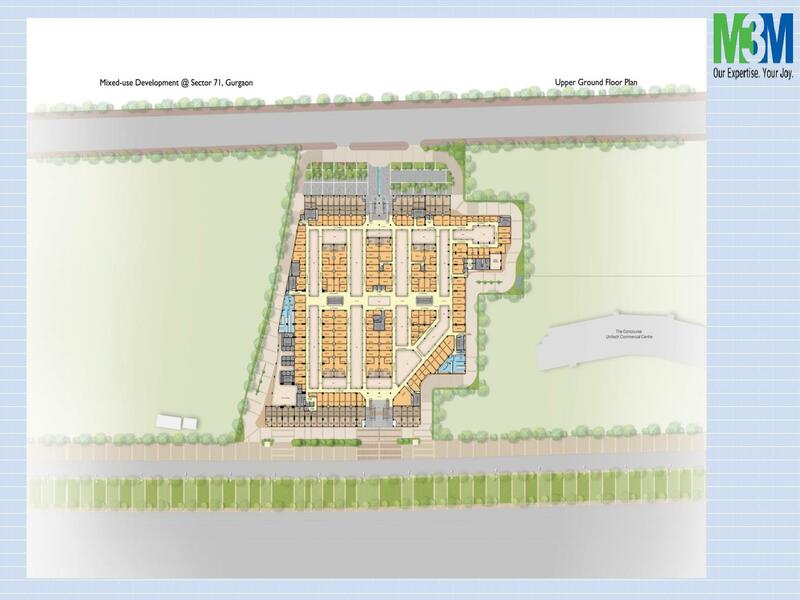 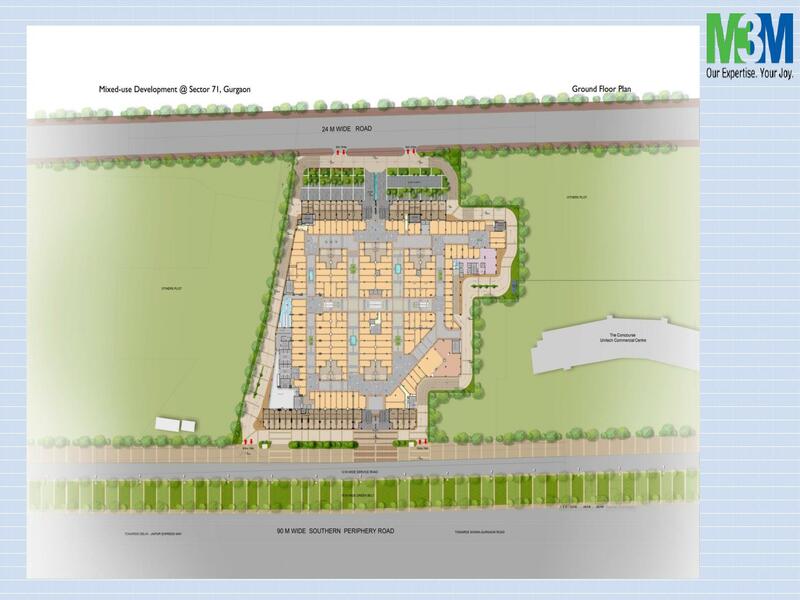 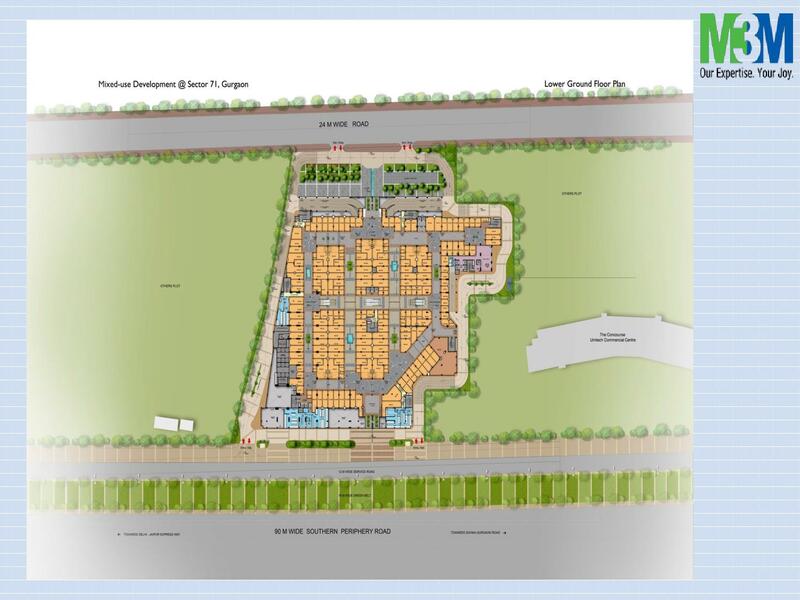 Spread across 7.85 acres, the project is just about 8 km. 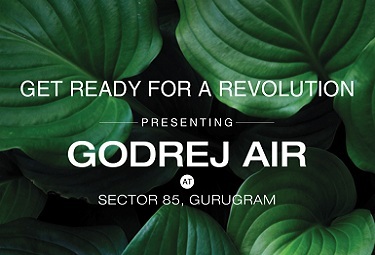 away from Rajiv Chowk. 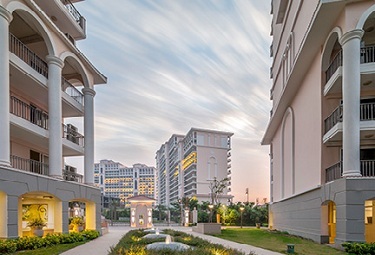 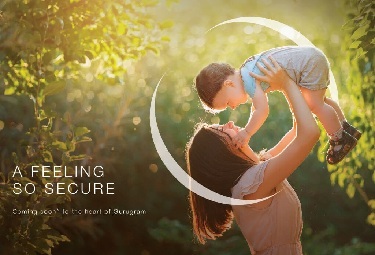 What makes the project even more alluring is the fact that it lay surrounded by many upcoming residential projects and the catchment population is set to increase in the coming 3 years. 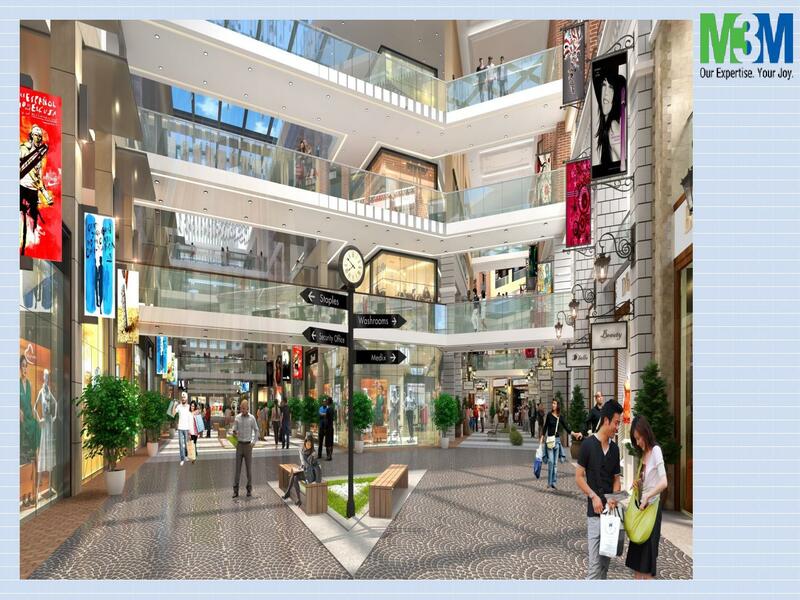 Some of the highlights of the project are multilevel basements for parking, services and surface parking as per norms video surveillance, manned security, wet riser/hose, reels/sprinklers/fire extinguishers, external fire hydrants, fire detection system, a system, ventilation and exhaust, distribution, metering, lightning protection & earthing pits, 100% fully automatic backup with suitable diversity and suitable load factor and more. 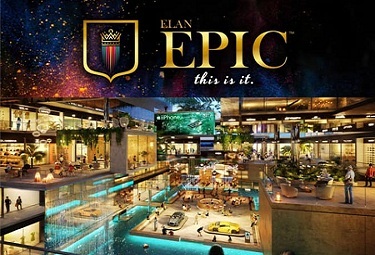 With so many advantages going its way, it really should not come as a surprise that the project enjoys such great popularity.